Have you ever heard of a swag machine? It's very rare and they stopped making them in the 70s. 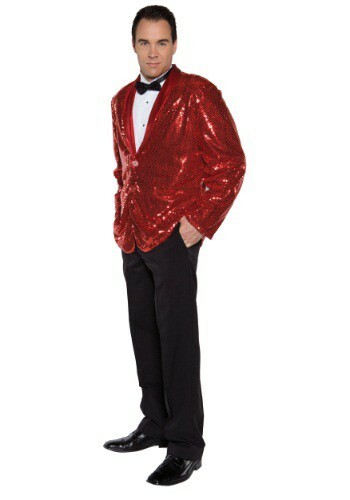 But we think you can become a one man swag machine when you wear this red sequin jacket! It's going to give you a level of swagger that hasn't been seen since someone turned those old machines up to 11 and accidentally blew out the entire eastern seaboard's electrical grid. Yeah... it was a dark and smarmy night.